We have a brand new distributor in Bangkok – Thailand, the home of beautiful silk, delicious green curry and long sandy beaches. 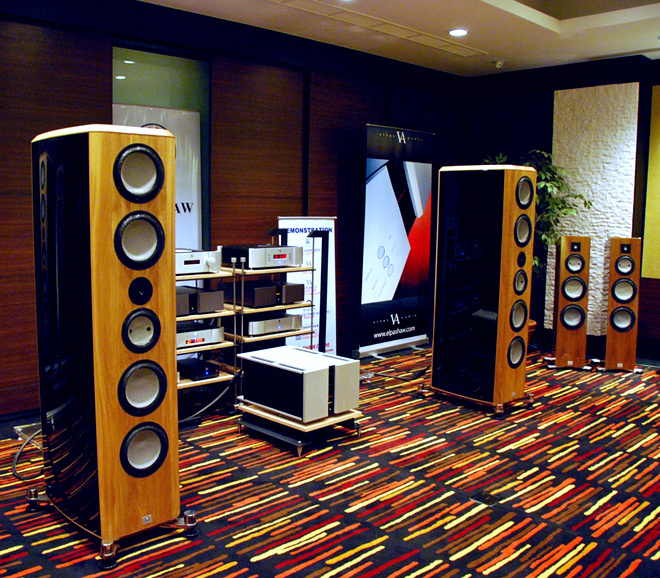 Unfortunately we were not able to go to the very exclusive ‘BAV Hi-End show 2011’ in Bangkok where they exhibited. 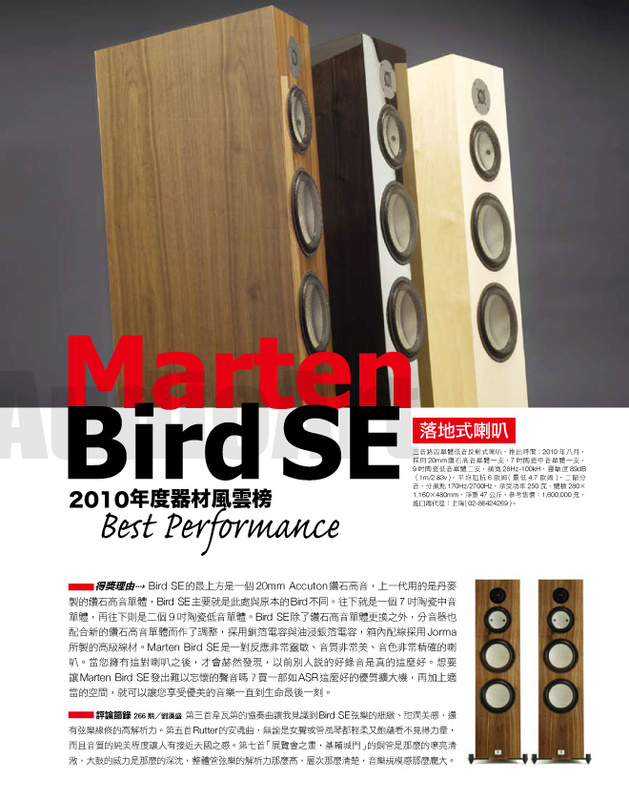 We don’t want to brag:) but we heard that our speakers were very well received and apparently some customers even suggested that they were ‘best in show ‘. We received a lot of attention for our brilliant diffusors from Svanå Miljöteknik in Sweden. These diffusors are the nicest looking ones that I have ever seen. They are normally rather colossal with the WAF factor on a bare minimum. 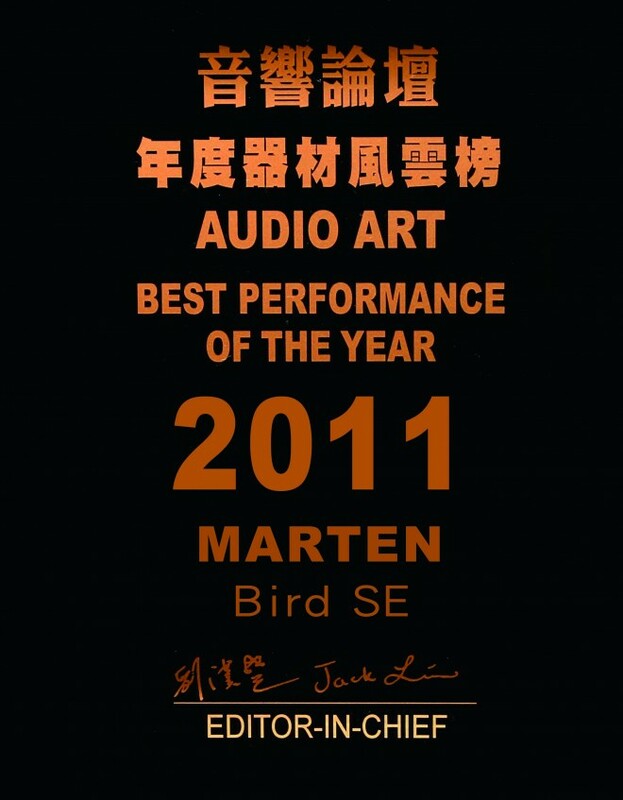 From all of us here at Marten.